Taurus S.A. is a Brazilian public company based in São Leopoldo, Rio Grande do Sul. Founded in 1939, the firearms company currently has three industrial plants: two in Brazil and one in Miami, USA. 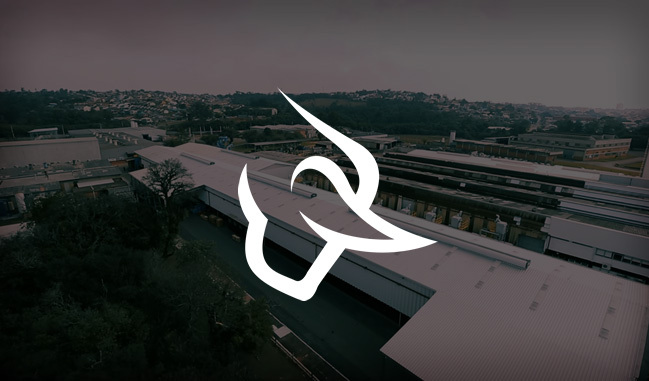 Taurus is consolidated as one of largest Brazilian companies and one of the main representatives in the Global Defense and Security Market, exporting products to over 80 countries. Its prominence in the American market, one of the most demanding in the world, reflects its commercial appeal. The company has received dozens of awards for its high standards of quality and innovation and offers a full lineup for customers around the world.